Dubai, U.A.E., 20 March 2019 – Dubai Aerospace Enterprise (DAE) Ltd. announced today that its engineering division and Amman based MRO Joramco has added the Airbus A320neo to its FAA approval after adding this capability to the EASA approval last month. Mr. Jeff Wilkinson, Joramco’s CEO commented: “We are delighted to announce the addition of the A320neo to the FAA scope of work after obtaining the EASA approval last month, these additions come in line with the vision of the majority shareholder, DAE, who are capitalizing on its current status and investing to expand Joramco’s services”. 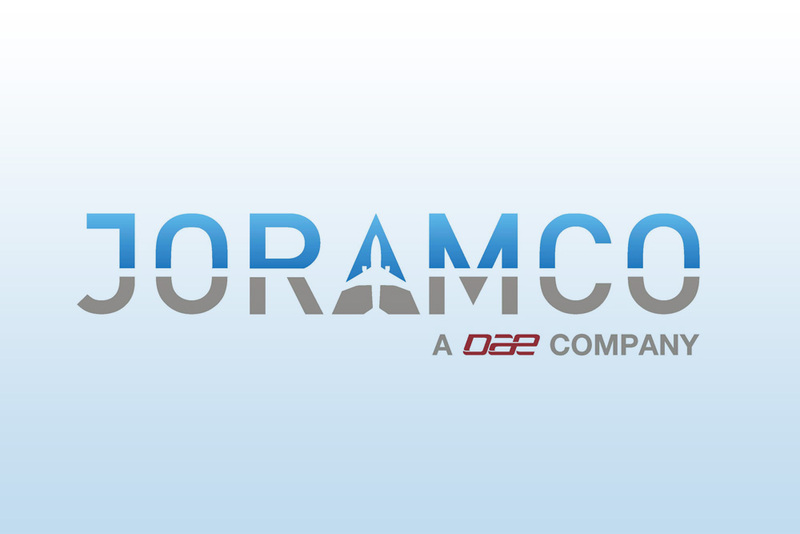 “This will align the long term strategies of Joramco to support the DAE fleet who are a major lessor. All thanks to our entire team for their great efforts.” Mr. Wilkinson added. With more than 50 years of experience, Joramco has built a sound track record as a leading commercial aircraft maintenance, repair and overhaul (MRO) facility serving a wide range of customers in the; Middle East, Europe, South Asia, Africa, Russia and the CIS countries, offering services on several aircraft models from the Airbus, Boeing, and Embraer fleets. Strategically located at a free zone area in Queen Alia International Airport in Amman-Jordan, Joramco’s facility includes 5 hangars that can accommodate up to 15 aircraft. Joramco is certified by a number of international regulatory authorities including the European Aviation Safety Agency (EASA), the U.S. Federal Aviation Administration (FAA) and the Jordan’s Civil Aviation Regulatory Commission (JCARC).